Shaking Things Up: How Much Salt Does Our Body Need? We only get one body, and it is important to care for it as best as we can. If you are eating a healthy, organic diet, and exercising regularly, then you are off to a great start. There can be conflicting information about what is best for you. But the majority of things are obvious. We know that we should be having things as natural as possible. Everything that we take in our body or put on our skin goes into our bodies. One thing that can be a little controversial, though, is how much salt that you should have in your diet. 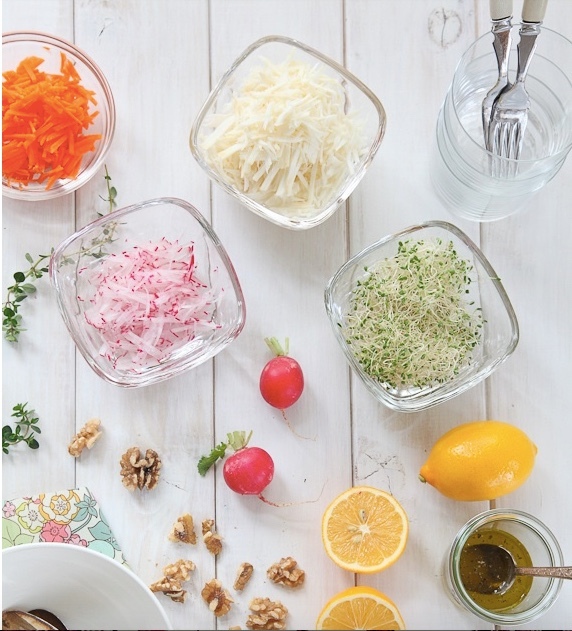 Some people refuse to cook with salt, whereas others will use it on lots of different things. So what is the truth? Do we really need salt in our diet? The answer is that we do need it. We need to just be careful about how much we have of it, though. First of all, salt helps to control the balance of fluid in our bodies. That is vital to life! Salt can also control the way our muscles and nerves work in the body. Too much salt can be damaging, though. Our bodies are amazing things, however. They can help us to regulate how much salt we need in our body. If we have too much, we will feel thirsty. Then we will drink water to counteract it. The excess will be filtered through our kidneys then. Our bodies can do amazing things to heal ourselves! So do we need to cook with it, or is there plenty of salt in everything we already have? This will completely depend on your current diet. There will be a lot of salt in processed foods. So the best way to be in control of what you are eating is to cut down on processed foods. Then you can be more informed about how much salt you are having. One other way that salt is used in our diets is through the water that we consume. If you live in a hard water area, then there will be more amounts of things like magnesium and calcium in the water. As a result, you might be using a water softener to help replace these metals with sodium (or salt). In particularly hard water areas, it will mean that more sodium is needed to combat the effects of the metals. For most adults, this wouldn’t be an issue. Providing that you have a pretty healthy diet. So if you think you might need a water softener, you should certainly look into it. Then you can find the best water softener for your price range and needs. If you have a concern about how much salt is in even the softened water, then there are other options. You could use a water filter, for example. You could also just soften only the hot water in the home. Then if it is being used in cooking and being boiled, it will become more purified. Iodine is an extremely underrated and under reported nutrient that is vital for all aspects of health. Insufficiency of iodine can result in many minor as well as serious ailments. This element is required by the endocrine system that makes various hormones, all of which are essential for growth, development and metabolism. The thyroid gland in particular requires iodine to function optimally – and the thyroid hormones are required by the body at a cellular level. How prevalent is iodine deficiency anyway? You will be surprised to learn that as much as 40 percent of the global population is at risk of iodine deficiency. And this is despite the fact that large parts of world now consume iodized salt that helps limit iodine deficiency diseases. One of the major reasons for this is that the iodine in the salt is not completely available to the body. These are only the initial symptoms that should serve as a warning. However, sustained iodine deficiency can lead to many serious ailments that compromise health. Goiter – the thyroid gland needs enough iodine to make the thyroid hormones. If enough iodine is unavailable, the gland will have to work harder and this can cause the gland to enlarge, resulting in goiter. Hypothyroidism – long term iodine deficiency can lead to hypothyroidism, impacting all-round health. Cancer – breast, ovarian, endometrial, prostate and thyroid cancers are associated with iodine deficiency. Additionally, various cancer cells, when injected with iodine, actually die and are replaced by healthy cells, many studies have shown testifying further to the importance of iodine. Fibrocystic disease – many women experience breast lumps that do not disappear during the monthly cycles. This usually occurs when there is not enough iodine to remove the excess cells that grow due to hormonal cycles and these keep on multiplying over the months, resulting in fibrocystic disease. Reproductive ailments – while iron deficiency can cause reduced infertility, it can also have a direct effect on the pregnancy or fetus if pregnancy occurs. It can result in miscarriage, premature delivery or still birth. Or it can cause mental retardation, growth or development disorders in the baby. Any or all of these have a long term health impact both physically and emotionally so it makes sense to watch out for iodine deficiency and factor it in. Why is iodine deficiency so prevalent now? 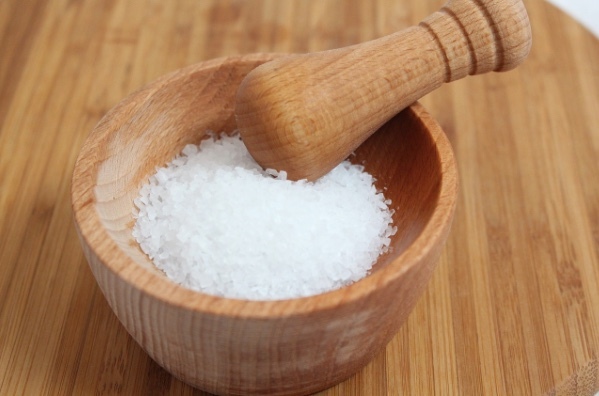 While iodized salt has gone a long way to reduce the risk of iodine deficiency, there are many other factors that come in play that result in reduced iodine levels in the body. One of the major problems is that the recommended daily dose of iodine has been capped at 150 micrograms. Many doctors, however, feel that this is too low and a person should have between 5 and 15 milligrams of iodine a day. A large percentage of the population has restricted salt intake, whether due to high blood pressure or other health problems. 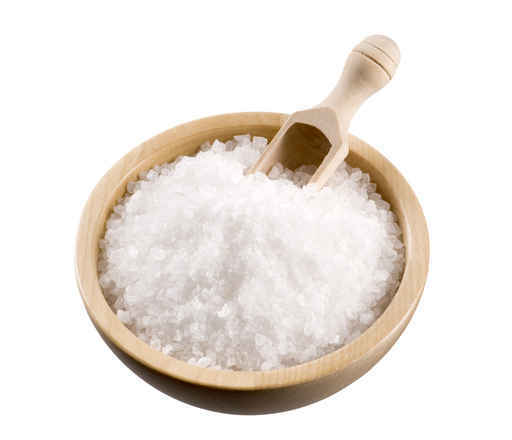 If people simply add refined table salt that does not contain iodine to their food before eating, it is not going to help cover the deficiency. Over time, soil may not contain sufficient iodine and so the plant foods, too, become deficient in iodine. There are other elements in the diet that prevent the absorption of iodine in the body, even if it is present in dietary sources. These include chemicals like chlorine, chlorinated compounds, bromine, mercury and fluorides which are present in large quantities in various bakery foods, pickles, chips, dips, water, sports drinks and other foods. Some drugs, too, prevent the absorption of iodine and these include aspirin and steroids. In fact, there is anecdotal evidence that shows that even a slight iodine intake increase can actually have myriad benefits including having a protective effect against cancer, improving immunity, reducing depression and increasing energy levels. Iodine is usually plentiful in sea foods. Twice or thrice a week it is important to eat seafood or fish. Eat breads and other baked goods that contain iodized salt. Sea vegetables like kelp, kombu, arame, hiziki and wakame are good sources of iodine. Foods that contain seaweed extract are also rich in iodine. Below is the salt that was recommended to me from my doctor for iodine deficiency. I use it instead of any type of iodized salt from the grocery store. This site is not designed to and does not provide medical advice, professional diagnosis, opinion, treatment or services to you or to any other individual. Through this site and linkages to other sites, YourOrganicChild.com provides general information for educational purposes only. The information provided on this site, or through links to other sites is not a substitute for medical or professional care, and you should not use the information in place of a doctors visit, call consultation or the advice of your physician or other healthcare provider. We are not liable or responsible for any advice, course of treatment, diagnosis or any other information, services or product you obtain through this site.